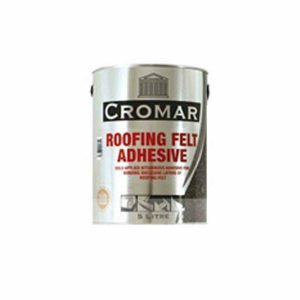 A Multi use sealant based on an advance isocrylic formula that provides the ultimate sealant technology for adhesion to all surfaces. 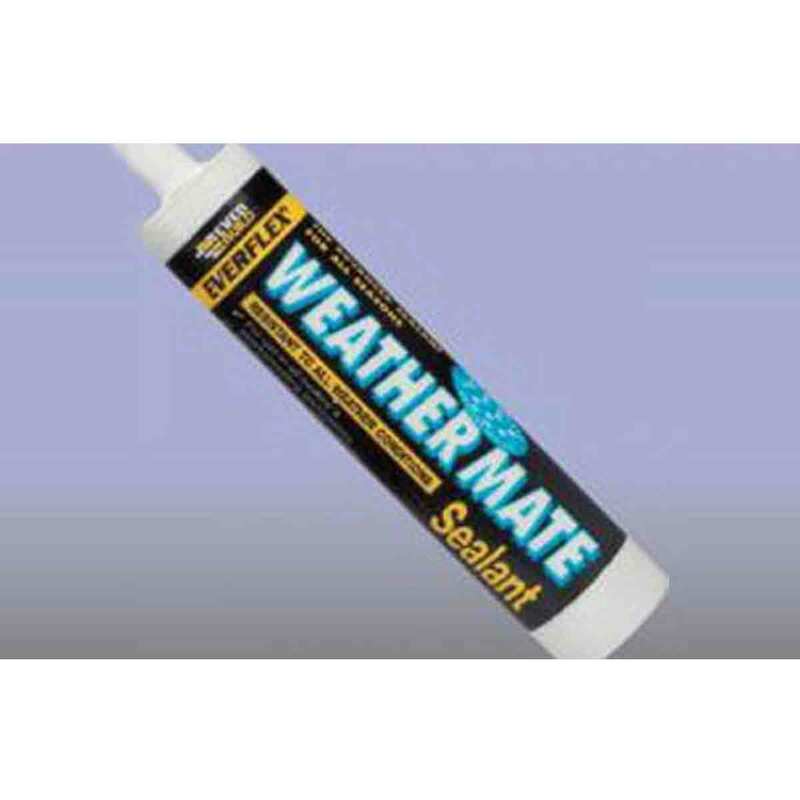 This product can be applied in wet weather. 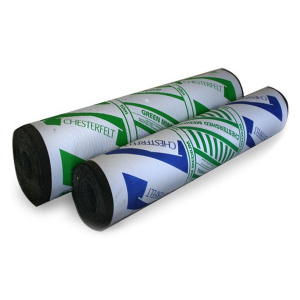 Adheres to bituemen, Lead, galvanised steel and roofing felts.